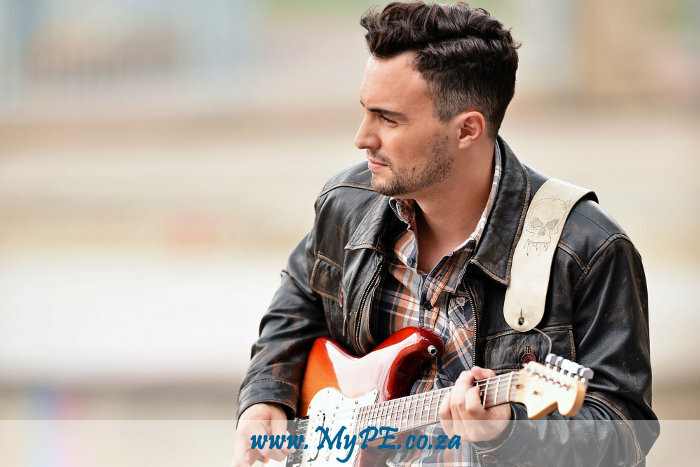 Jesse Clegg, the son of iconic South-African musician Johnny Clegg, will be hitting up the bay on Tuesday, 13 December at 5:00 pm, along with Tailor, whose energy and diverse voice is a force to be reckoned with. They will be joined on stage by our very own Port Elizabeth singer / song writer, Charlie Finch. It will be business as usual at Bridge Street Brewery, which will be open for trade to the public during the day, but closing at 3pm for sound checks before the show. Tickets are available at Bridge Street Brewery or online at www.computicket.com. Tickets prices are R90 (pre-sold) and R110 at the door.